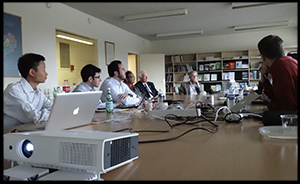 Several meetings are also organized in different regions throughout the year: Between 2016 and 2018, independent JDN Meetings took place at the WMA Office in Ferney-Voltaire, France, as well as regional meetings in the Eastern Mediterranean and Asia-Pacific Regions. May 2019: JDN pre-WHA Meeting, Ferney-Voltaire, France. 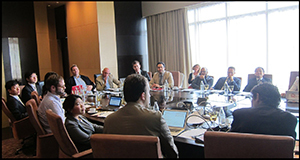 October 21-22, 2019: JDN Meeting at the 70th WMA General Assembly in Tbilisi, Georgia. Who can become a JDN member?